To me, inventory means numbers and paperwork and lots of things. At least that’s what I remember from a past retail stint; counting what seemed like endless products in drawers and on shelves, dating and marking them and putting them back exactly where they were when you started. Although it may seem like it at the time, taking inventory is NOT an exercise in futility. After all, if you are selling something, it’s pretty darn important you know how much you have, how much you’ve sold, what’s selling, what you need to replace, etc. Not doing this can be COSTLY; not enough of something could lose you sales. On the other hand, if you have too much inventory, you’re probably paying storage fees or stocking excess inventory because you don’t know how much you really have. What about taking inventory of your company’s safety program? Do you really know what you have or are you just guessing? Are you prepared for what might happen? Do you have a tried and tested plan? The stakes are pretty high on this one. Not having the right things in place can cost you more than dollars and cents; it can lead to serious injuries or worse. Ask yourself a few important questions. When was the last time you reviewed your workplace safety program? Have you adapted it to changes in the environment? Are you sure all safety equipment is operational? Have new employees been trained? Are policies and procedures updated? 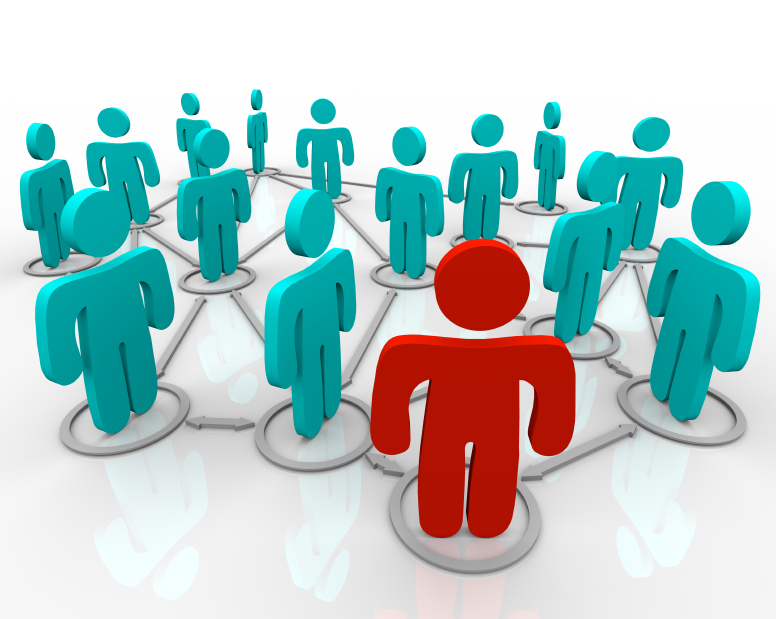 Do all employees know what they are? What’s working and what needs to be improved? 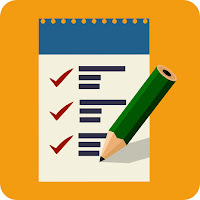 Create a safety checklist. You can find a number of examples online. Then USE it on a regular basis to ensure that your safety program doesn’t come up short. It will be the best inventory you take. Some of you may recognize this as a line from a once popular movie. In the context of the movie, it was funny. In the real world, the question should be are you listening to what is being said to you? Why? Because hearing and listening are two different things. Hearing is basically the act of perceiving and receiving sound waves through the ear. 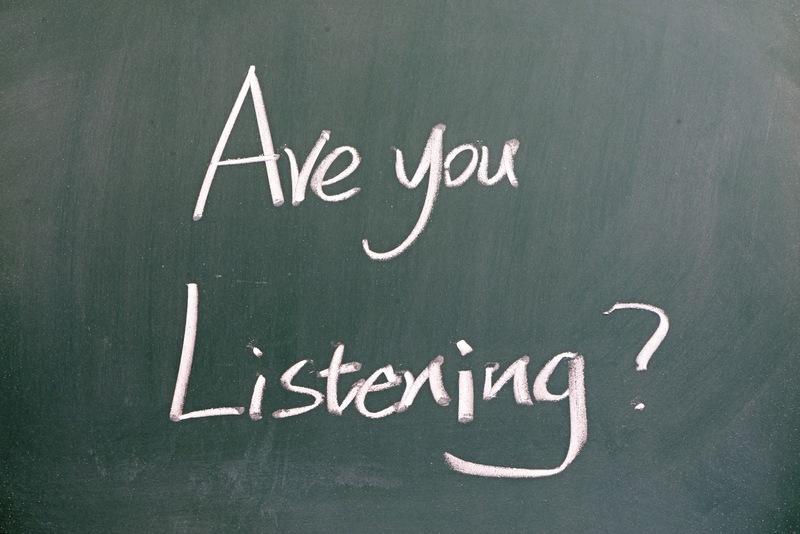 Listening is hearing the sound and processing it – understanding it, interpreting it and putting meaning to it. Hearing is a physical ability while listening is a skill. Good listening skills are just as important as good speaking skills. Everyone wants to talk but how many of us really take time to listen? We’re busy, we’re distracted, we’ve heard it before, it’s noisy, there’s too much activity going on and the list goes on. If we’re not careful, everything starts to sound like Charlie Brown’s teacher – “waah, wah, wah, wah, wah waah.” We need to be aware that there are consequences to not listening and they can be costly. Messages are not conveyed properly, misunderstandings increase, instructions are misinterpreted, and arguments ensue, productivity decreases, accidents happen. 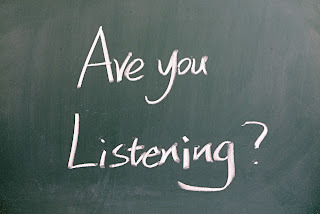 Really listening is a critical business skill. It can create business and personal relationships, bring about understanding, solidify teams, helps close sales, expands learning, and can save time and money – you get the picture. Which category are you in; a good listener or a not so good listener? To truly be successful requires listening, really listening to what is being said. If your listening skills need some work, now is the perfect time to take them to the next level. It can make all the difference in the world. 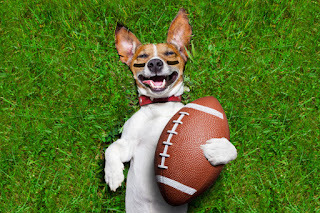 Tonight is the official start of the National Football League’s 2015 Season. For every team in the league it’s a fresh start, a level playing field, another chance to win a championship. Coaches and players strategize, review films, and create new plays, scout opponents and practice, practice, practice. All in the name of getting it right. For fans, it’s another shot at bragging rights for their favorite team. Although some would disagree, I look at it as a “do-over”; a chance to correct the mistakes of the past; a chance to block that game winning field goal or prevent that last minute game interception or take back that game changing fumble. And that’s a good thing. Contrary to this, “do-overs” when it comes to safety in the workplace are not a good thing. When accidents happen and someone gets hurt, there are no second chances – the damage is already done. Equipment can be replaced and structures can often be fixed, but when a worker gets hurt those injuries can be life changing – or worse – life ending. Can your safety program eliminate all accidents and injuries? No. Accidents are going to happen. But wouldn’t you want to do everything you could to prevent injury to your employees? Just like in football, safety in the workplace needs a game plan – one that takes into account the things that can go wrong and how to prevent them from happening. And everyone – management and employees – need to be involved on creating the plan and making sure it is followed. That requires practice and hard work. Safety is not a game. Let’s make sure we get it right the first time. It’s hard to believe the Labor Day weekend is upon us. The interesting thing is that Labor Day represents different things to different people. For some it symbolizes the end of summer and the start of a new school year. For others it’s the start of the football season and for retailers it’s probably one of the biggest sales weekends of the year. Although this really doesn’t apply anymore, it used to mark the last day to wear white and still be fashionable. Many of us are looking forward to the three-day weekend associated with Labor Day; the barbecues, the golf outings, the family reunions or just a well-earned rest. It’s important though to remember why Labor Day came to be. It was originally established to celebrate the achievements of the “workingman; to recognize the contributions of workers – no matter what industry – to the strength and welfare of this country; to celebrate American workers and their commitment to the past, present and future. We are all part of this group. So while we enjoy this weekend and all its celebrations, take a minute to celebrate you; your hard work, accomplishments and contributions that make our country a better place.